"Lord, May Your Kingdom Come... on Earth, as in Heaven"
In the story of ACTS we witness the unstoppable, transforming power of Jesus changing people’s lives through the coming of the Holy Spirit, equipping them to become agents of change in the society around them. This transformation begins in Jerusalem but quickly spreads to Judea, Samaria and ultimately through the empire to Rome itself. Ultimately the change that is taking place is that people are learning to live according to the values of the Kingdom of God (Acts 1:3b; 28:23, 31). 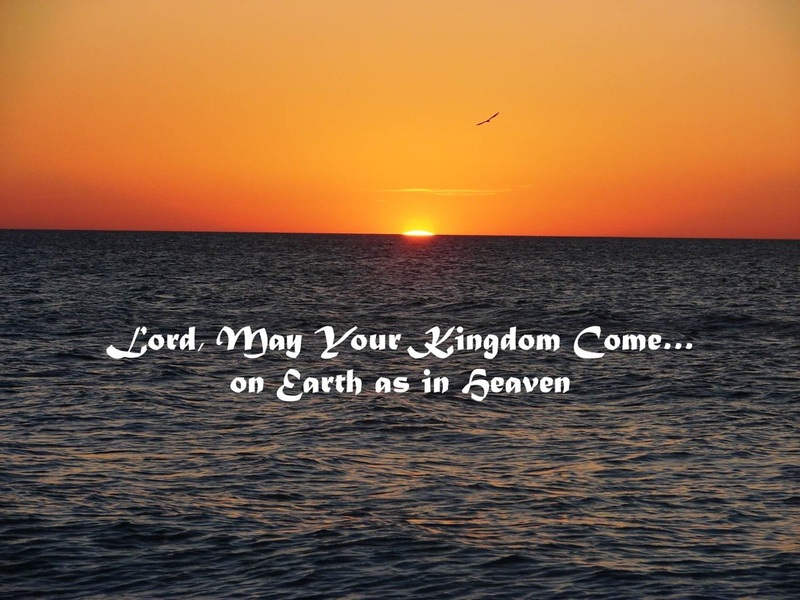 The Kingdom of God is coming to earth! Our main question is: How do we see the transforming power of Jesus at work in the lives of people and in the society in which they live? "What Jesus continues to Do and Teach"
"The Kingdom of God Entrusted to Ordinary but Available People"
"What in the World is Jesus Doing and Teaching through Pentecost?" "The Work of Jesus continues through Ordinary Spirit-Filled People"
"Seized (i.e. Held) by the One Sovereign Triune Lord"
"The Kingdom of God takes root and gains momentum in the Center of Jerusalem"
Baptism Sunday at ICB: "The Meaning of Baptism" and "The Identity of the Christian"
"Maturity and Wisdom in the Growing Community"
"Stephen: Servant, Master Storyteller, Martyr"
March 31, 2013 Luke 24 EASTER SUNDAY! "Learning From the Two with Burning Hearts"
"Scattering, Sowing, Reaping: the Kingdom Bursts out of Jerusalem"
"Philip: Hearing, Doing, and Observing God's Amazing Grace in Action"
"Saul's Deep Transformation; Ananias' Courageous Obedience"
"Saul: Growing in Faith through Preaching, Opposition, and Encouragement"
"Imitating Jesus results in more Jesus-Followers"
"Double Vision: Preparing the Way for the Gentiles"
"Actively Involved... but Not in the Way"
"The Kingdom of God Spreads, Takes Root and Matures among the Gentiles"
"Renewed Opposition; yet the Word of God Spreads and Flourishes"